Ever Wonder How to Call the USA from Greece Unlimited? Unlimited¹ calling to the USA from Ireland! 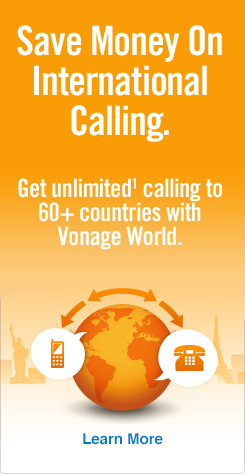 Discover how to call the US from the Czech Republic with our unlimited¹ plan!